Our blood paste is a firm, deep red blood. You smear it into a wound so it looks wet, but won’t move. Use can also use a stipple sponge to create a splattered blood effect. It even washes off easily with soap and water. Comes in 1 oz jar. Not Sure What Kind of Blood You Need? Find out more about the different types of blood. Doing EMS Training for Emergency Preparedness? Our EMS Trauma Simulation Kit is perfect for emergency preparedness training, Halloween haunted houses or horror theme parks. 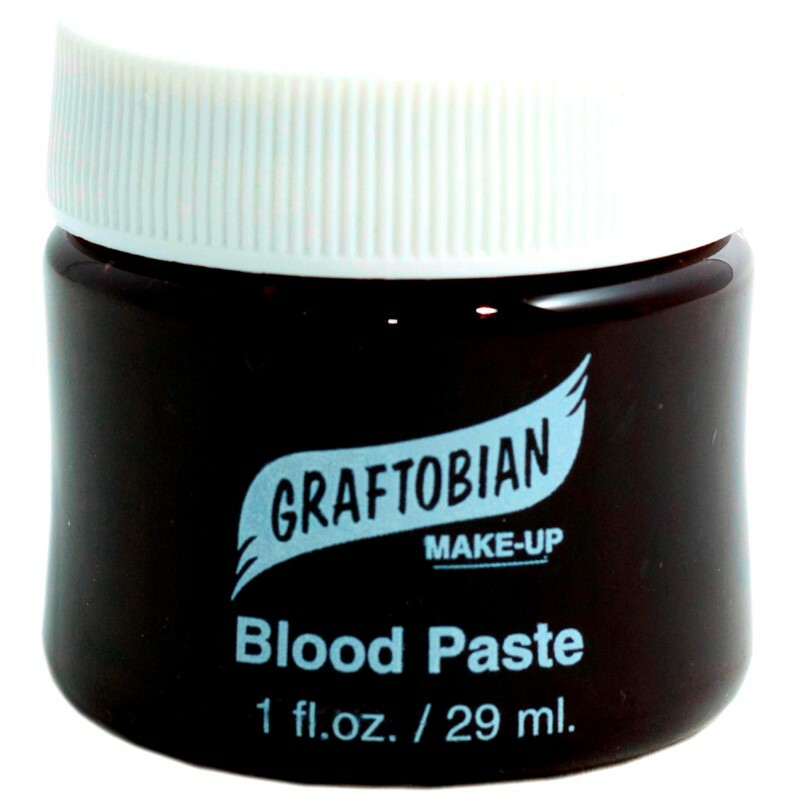 This kit contains all of the necessary moulage makeup to create bruises, cuts, bloody contusions, blisters, broken bones, pale pallor and accident-related gore effects.